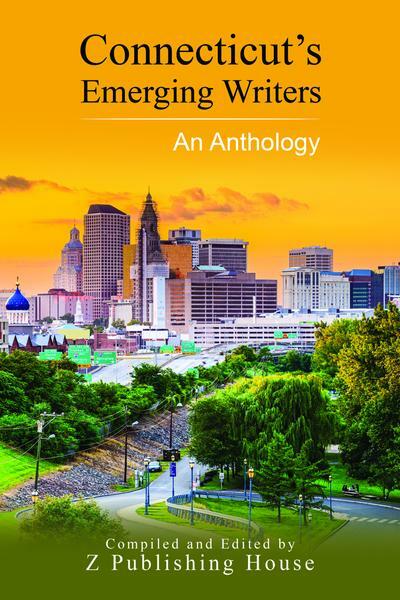 “Two Minutes to Midnight” was also published in Z Publishing’s “Connecticut’s Emerging Writers” earlier in the year. It was one of 130 selected from over 2,000 previously printed stories. I’m blown away by the news and my Pennywise-esque grin may have to be surgically removed. The anthology has been published and is available through Amazon. I received my copy on Monday and it looks awesome! 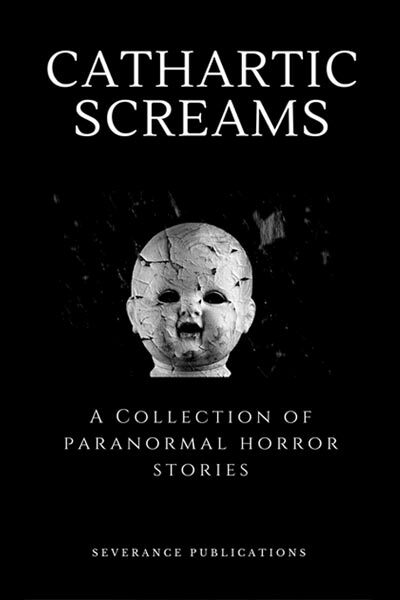 If anyone is interested in buying a copy of either of the above-mentioned books, or snagging a copy of Severance Publications’ “Cathartic Screams” which includes my gothic short story “Nevermore,” head on over to the “In Print” page of The Haunted Pen website and follow the links supplied. Many thanks to my wonderful wife Kathleen Pulek for her encouragement and excellent editing skills and to everyone who has taken the time to visit The Haunted Pen’s website and leave comments. I appreciate you all so much. Thank you so much, Suzanne. I appreciate your kind words. Great way to end your year! Congratulations! And absolutely no returns 🙂 ! Eek! Congrats! This is fabulous news. It’s been nice to “meet” Kathleen recently as well. You’re good people. Thank you so much, I appreciate the kind words. Kathy mentioned she had been in contact with you. I’ve supplied her with a reading list of your work for the Christmas vacation period. We’re both looking forward to your 2019 projects.